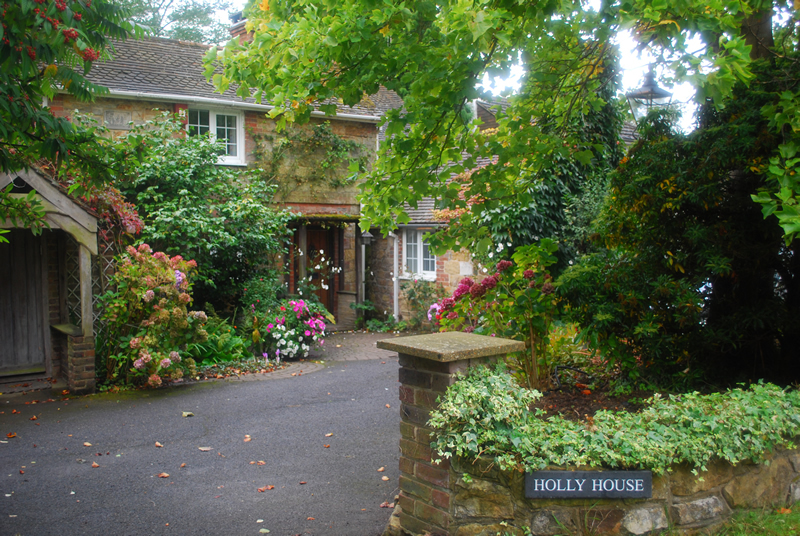 Holly House offers a warm welcome, inviting lounge, comfortable beds and breakfast served in the conservatory overlooking the garden. All of the bedrooms have tea and coffee making facilities, colour TV and towels are provided. Dogs are welcome by arrangement. During the summer we also have an unheated swimming pool which guests can use. Set in a 130-year-old farmhouse in a village setting, our bed-and-breakfast is a 12-minute walk from the local pub and a perfect base to explore the countryside and numerous attractions in the area. I have been welcoming guests to stay at my home for over 20 years and want to make sure your visit will be a memorable one. Many of our visitors come back year after year and I look forward to welcoming you to this beautiful part of Sussex.